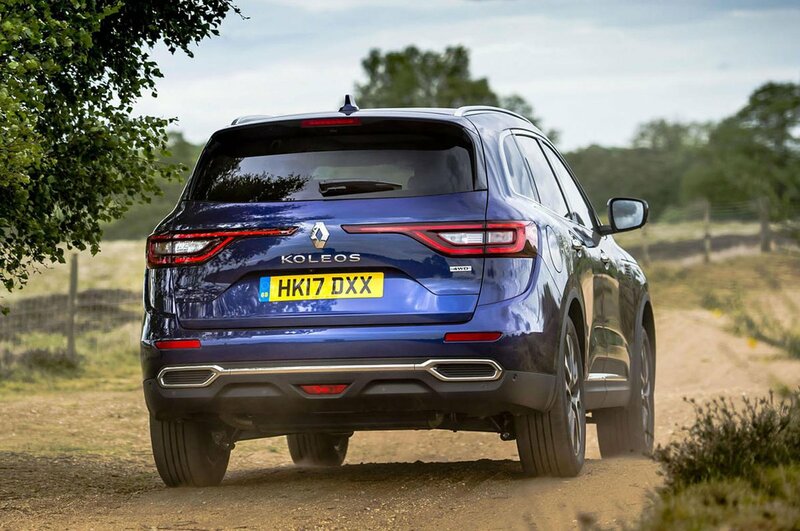 Renault Koleos Boot Space, Size, Seats | What Car? There’s a decent amount of room up front in the Koleos, and you’d have to be exceedingly tall to find leg room an issue. Head room isn’t bad, but the panoramic roof means taller individuals will find their head surprisingly close to the roof. The Koleos has got a pretty wide interior as well, so you don’t have to get too intimate with your passenger if you don’t want to. Storage options are plentiful as well, including a usefully large glovebox, a cubby and two cupholders under the centre arm rest. The door bins are decently sized as well. In the back, leg room is excellent, so even someone tall sat behind their lofty equal will have knee room to spare. Unfortunately, head room isn’t nearly so generous. Blame here again lies with the panoramic roof, which is standard on both trims, that reduces head room to the point that a six-footer will find their head brushing the rooflining. 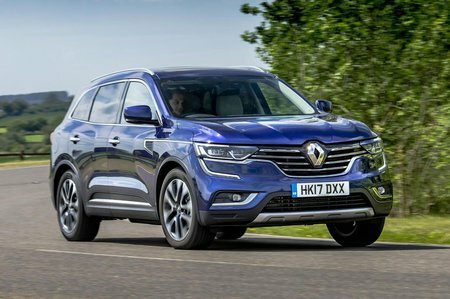 It’s even worse for the middle passenger because of the raised middle seat, which is a shame – the width available and the low central tunnel would otherwise make the Koleos a sound five-seater. There are a few other obvious oversights, too. Unlike the Skoda Kodiaq, Peugeot 5008, Hyundai Santa Fe and X-Trail, the Koleos doesn’t have the option of seven seats, nor useful sliding or reclining rear seats. Also, the rear seats only split and fold 60/40, whereas other rivals offer a more flexible 40/20/40 arrangement. They do fold easily with a simple pull of a lever by the tailgate, though. Unfortunately, it’s not like a vast boot makes up for its shortcomings. 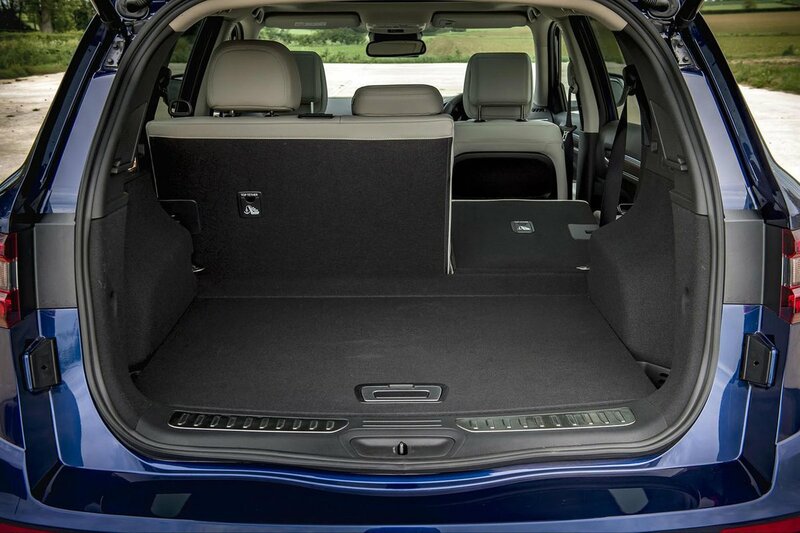 At 458 litres with the rear seats in place, the boot will manage a couple of large suitcases, but a Kodiaq or Sorento will fit plenty more on top. At least it is a square shape and there’s no bothersome load lip to heave heavy items over. Fold the rear seats down and you’ll find a decent amount of space, but the rear seatbacks will be at quite an angle.